Come marvel at some of the sights beyond our very own solar system in thisslots baby online casino game! In space anything is possible, which is partly the reason why it has been used so many times in this medium, as players enjoy not knowing what comes next, it’s why they’ll set money down on something as your next spin could mean a lot of money! Cosmic Reels is an interesting slot to behold, one that will only require a couple of spins in order to get the hang of. Cosmic Reels operates on a 5x3 layout, one that boasts 10 paylines and a very handsome 96% RTP percentage. Needless to say, but if you enjoy making money and playing on a very simple set of reels, then this will be the one for you. Be sure to check out the review below for more info! Go to Slots Baby for your chance to get a casino bonus free spins. Check out the amazing bonuses on our site: SBaby. Cosmic Wild: This wild will cause the whole centre reel to go wild when activated! Not only that but it will cause the symbols to become somewhat sticky, giving you multiple chances of trying to match them in one fell swoop! Cosmic Respin: This will become activate whenever the cosmic wild feature has been activated itself. 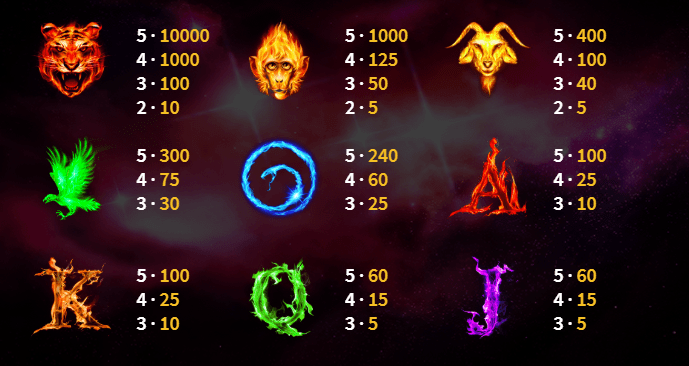 You will earn up to 100x your initial bet if you can successfully match the symbols that you missed on the first rotation! Check out more Slotsbaby casino games with free welcome bonus. Cosmic Reels is a highly enjoyable experience that has a great theme and set of visuals going for itself. We are always going to be interested in whatever slots MetaGU produce simply because of how imaginative they are as a dev. 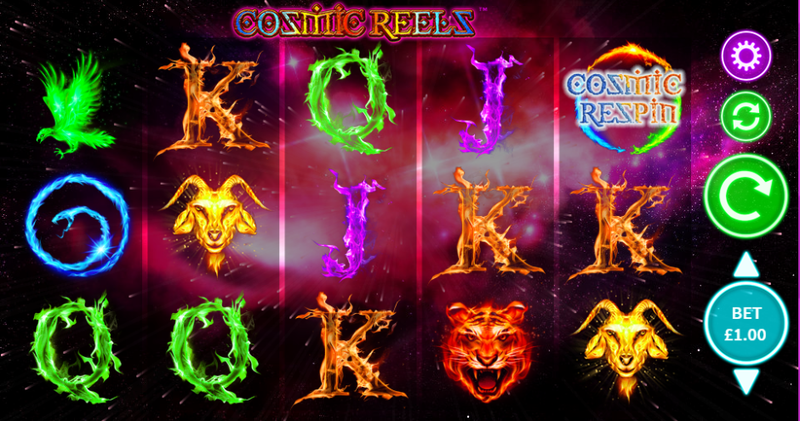 Honestly, if you enjoy sci fi and space in your online slots, then you’ll find no better slot to check out right now than Cosmic Reels, trust us on this one!